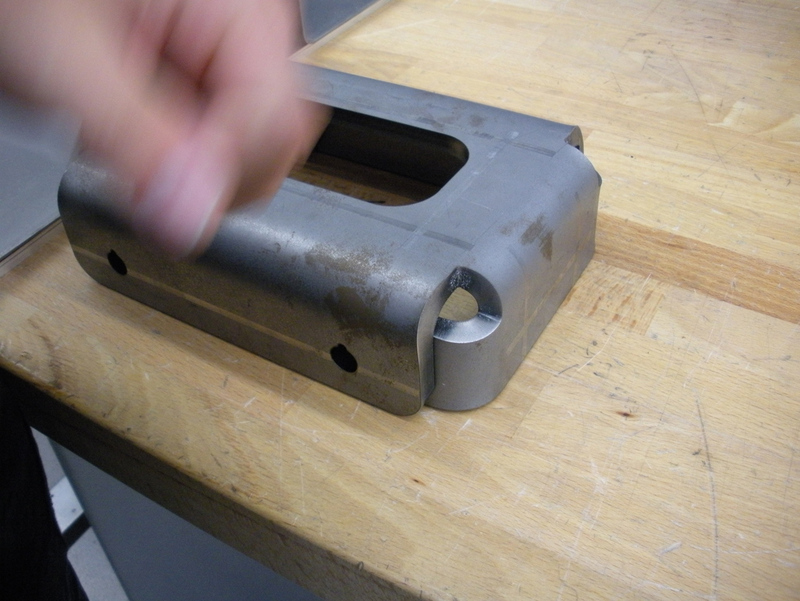 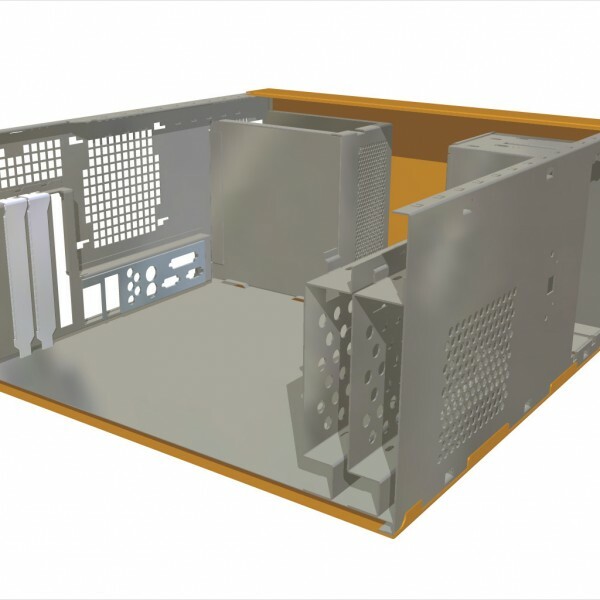 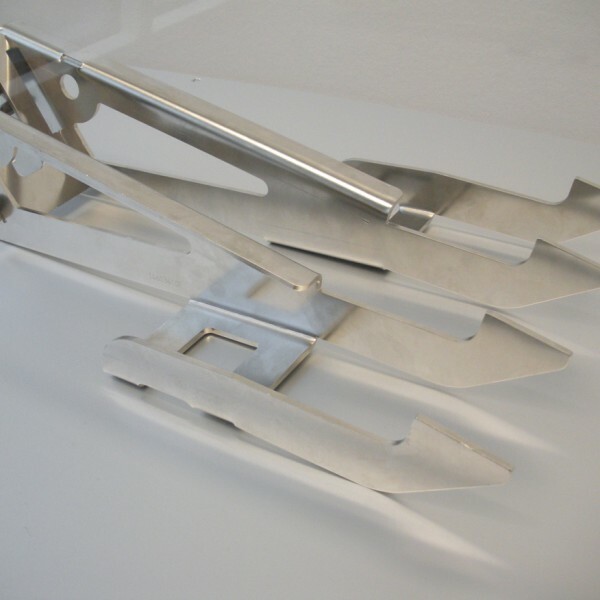 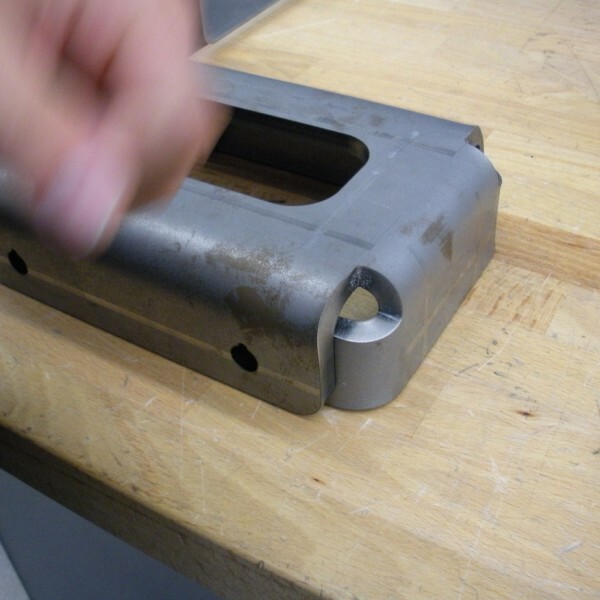 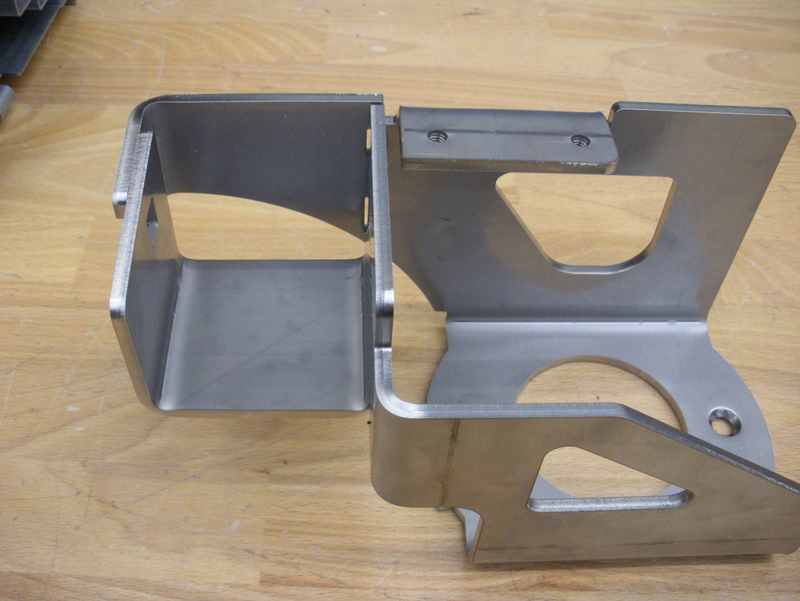 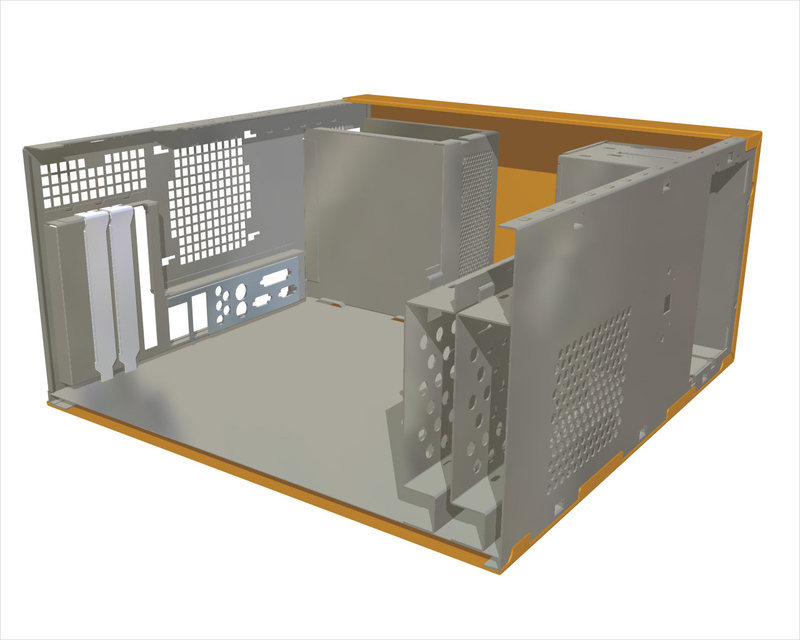 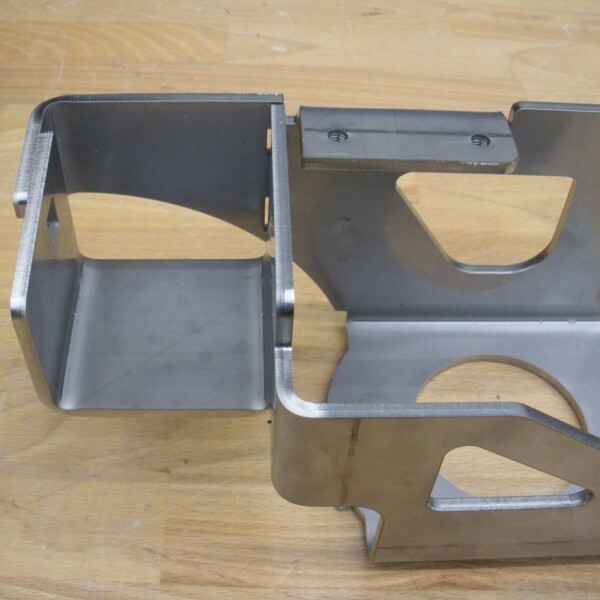 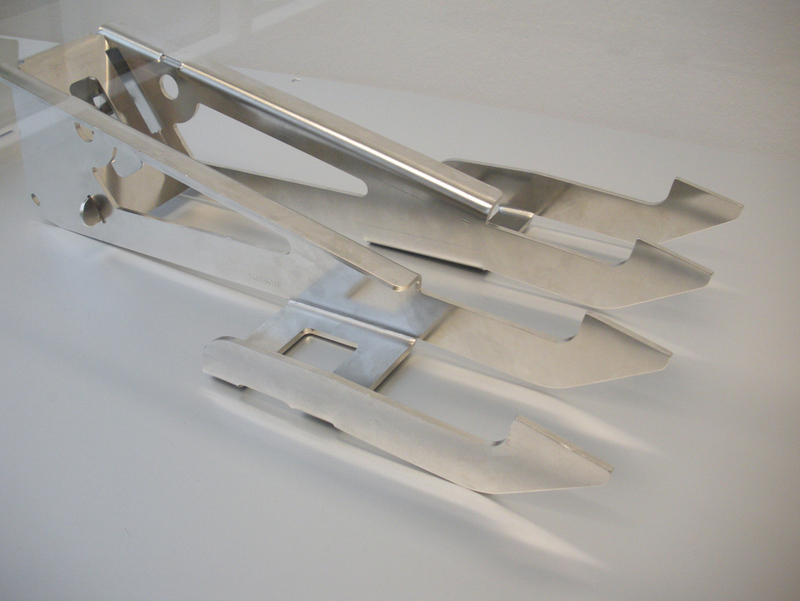 Express Metal Products has expanded its capabilities of bending your laser cut parts in house. 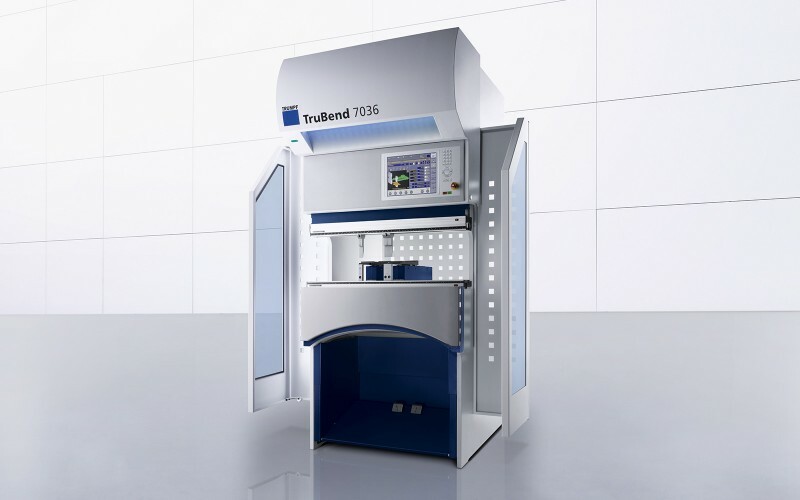 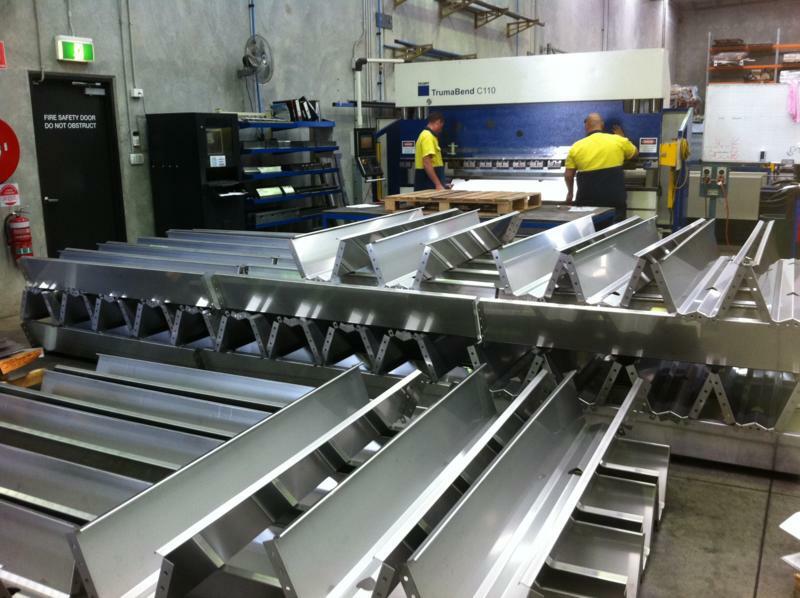 The addition of our Trumpf CNC Press Brake, has a 36 tonne capacity and 1.000m length bed allowing us to efficiently bend those smaller parts accurately and repetitively. 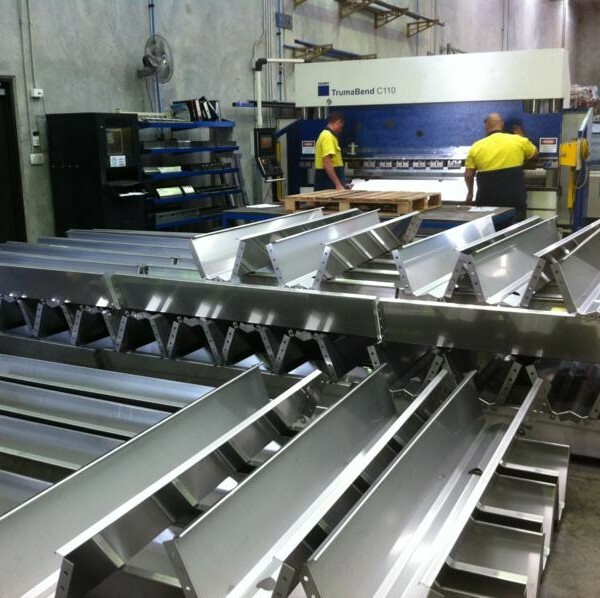 Our CNC Press Brake department is synonymous with flexible, efficient and effective part bending.